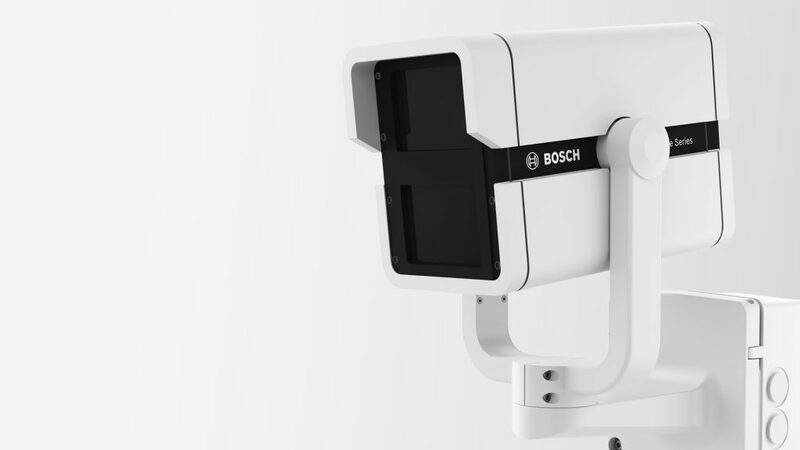 White Box Design is proud to announce it’s latest collaboration with Bosch Security, the Extreme Series Dinion Infrared Imager NEI-30 / VEI-30. The result is a complete redesign of their IR imager product line. The new design communicates Bosch’s brand while looking rugged and professional, and being able to perform in extreme environments even with poor lighting conditions. See our Experience page for more details.